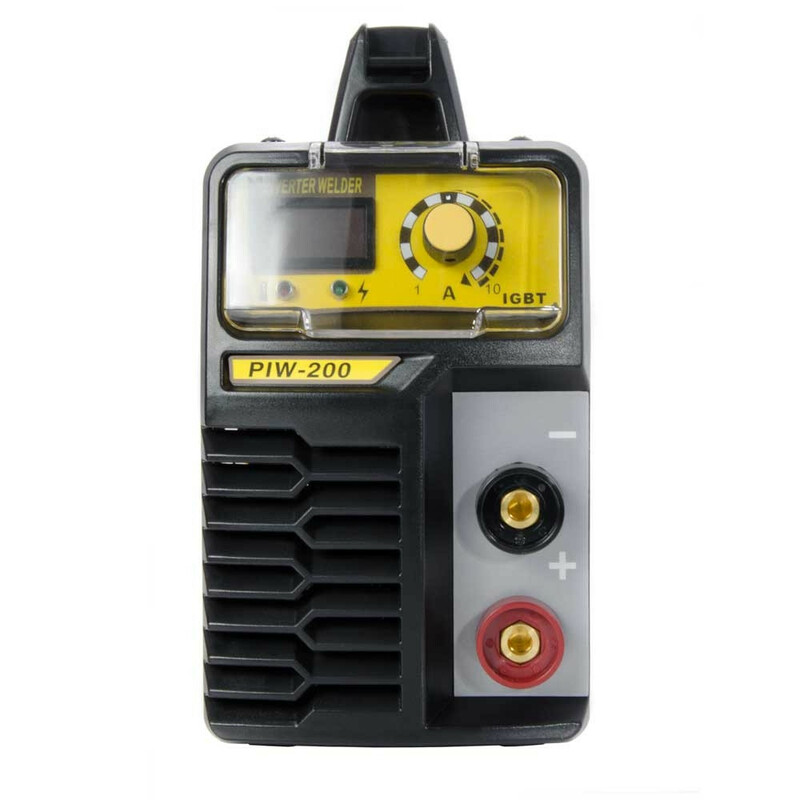 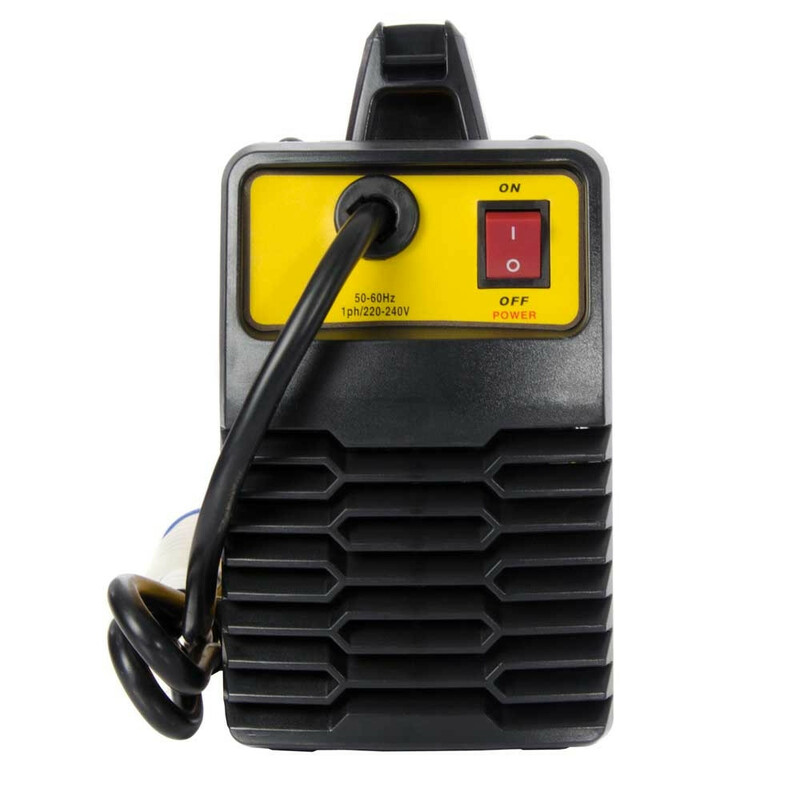 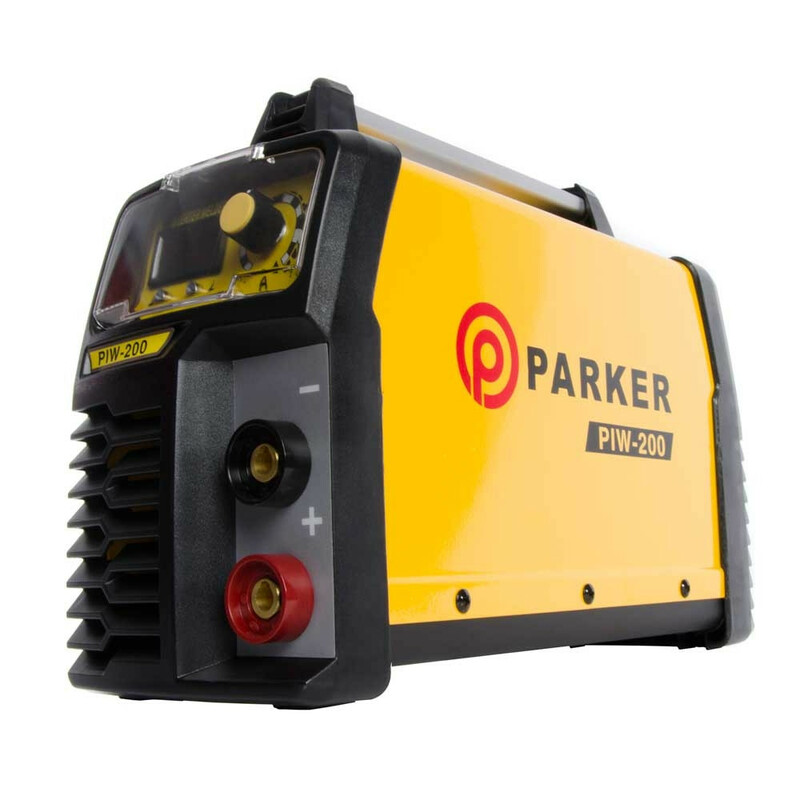 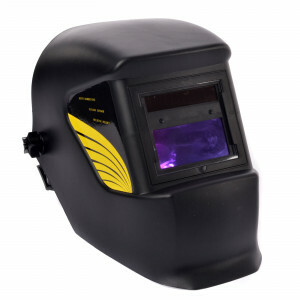 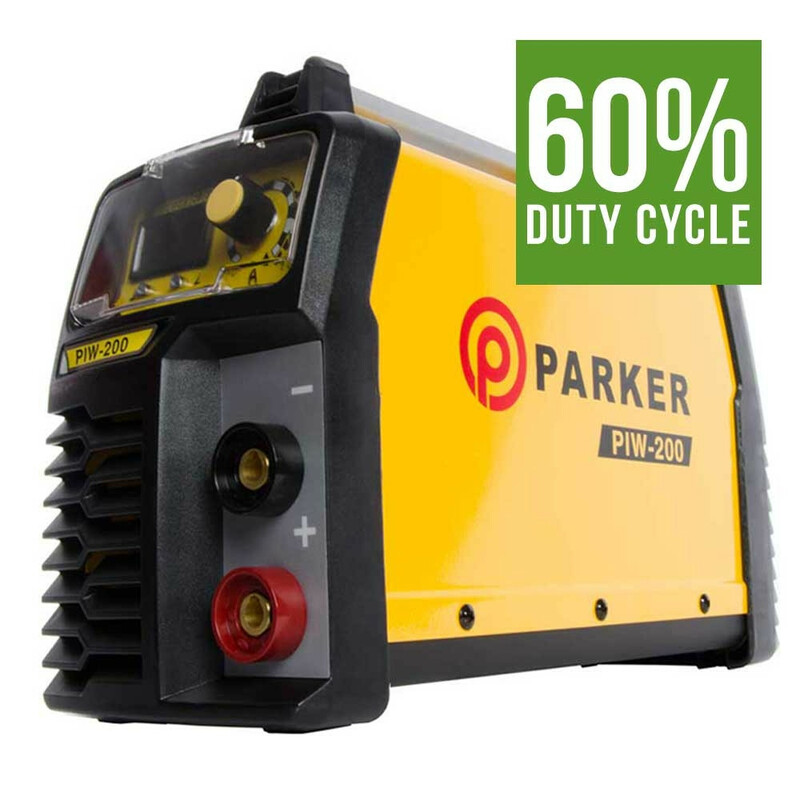 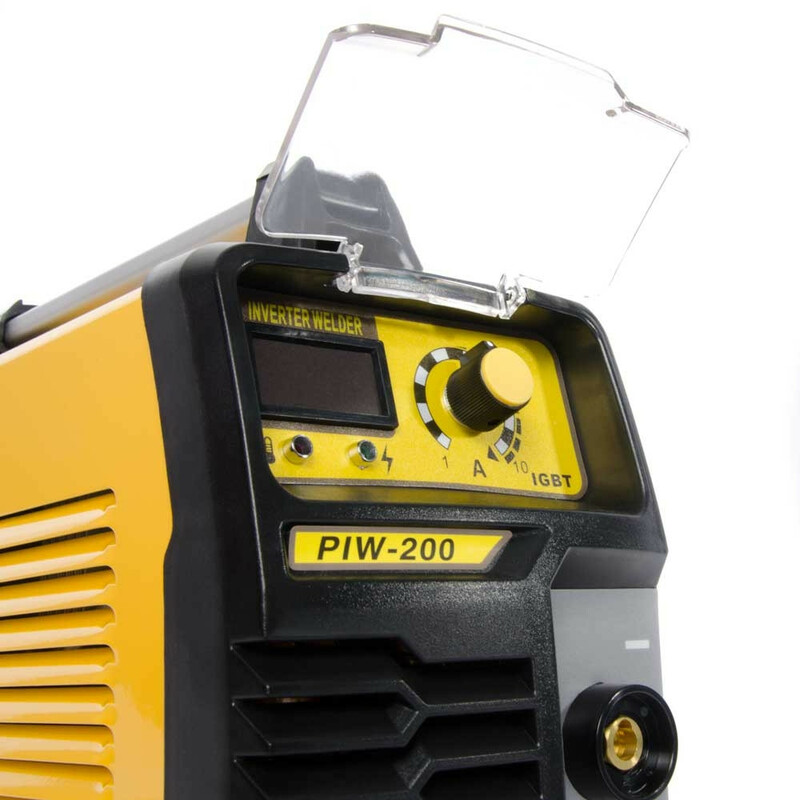 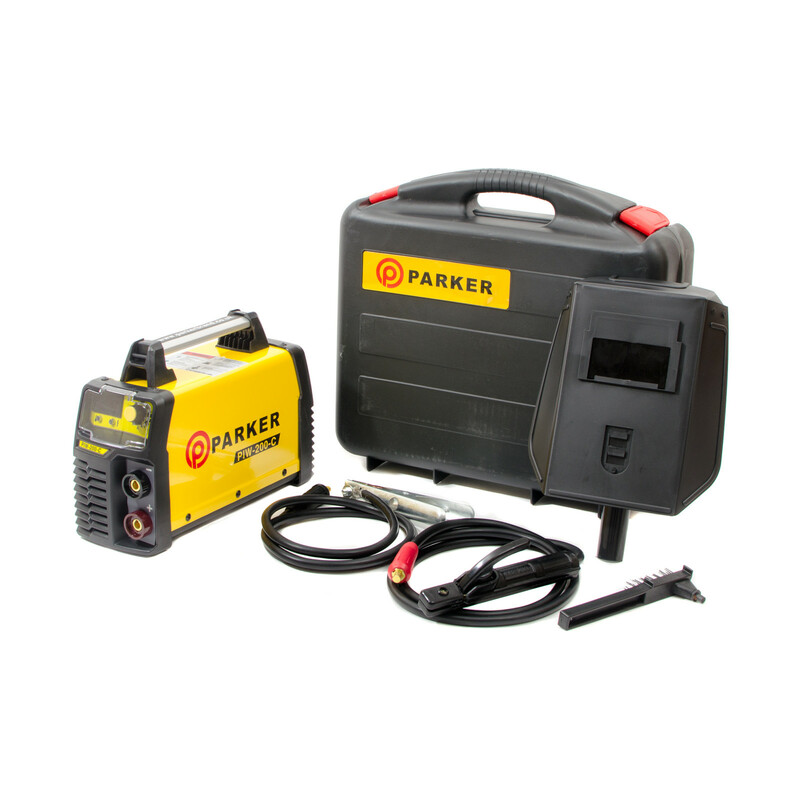 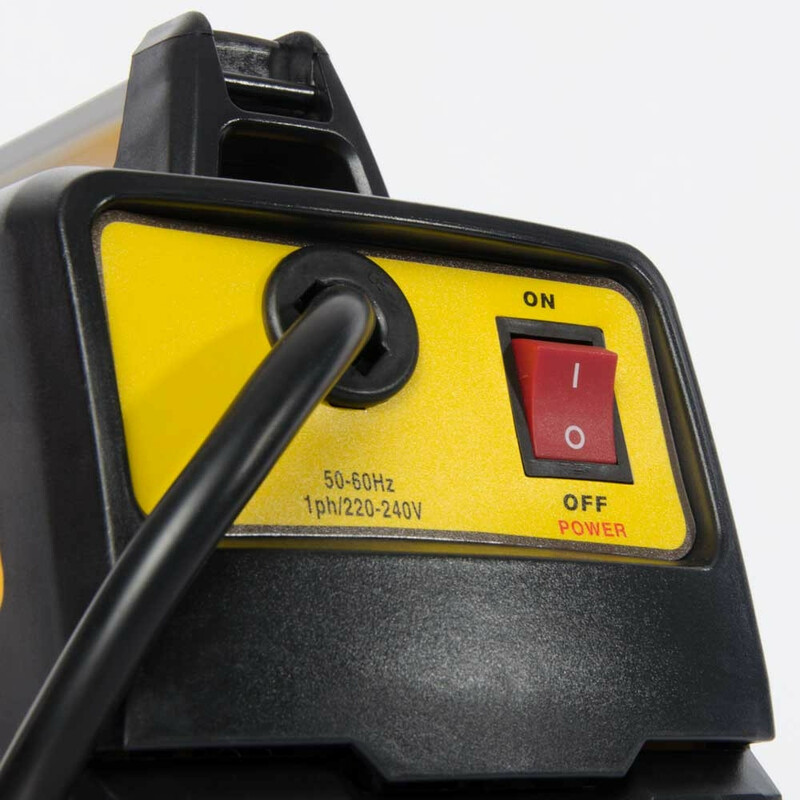 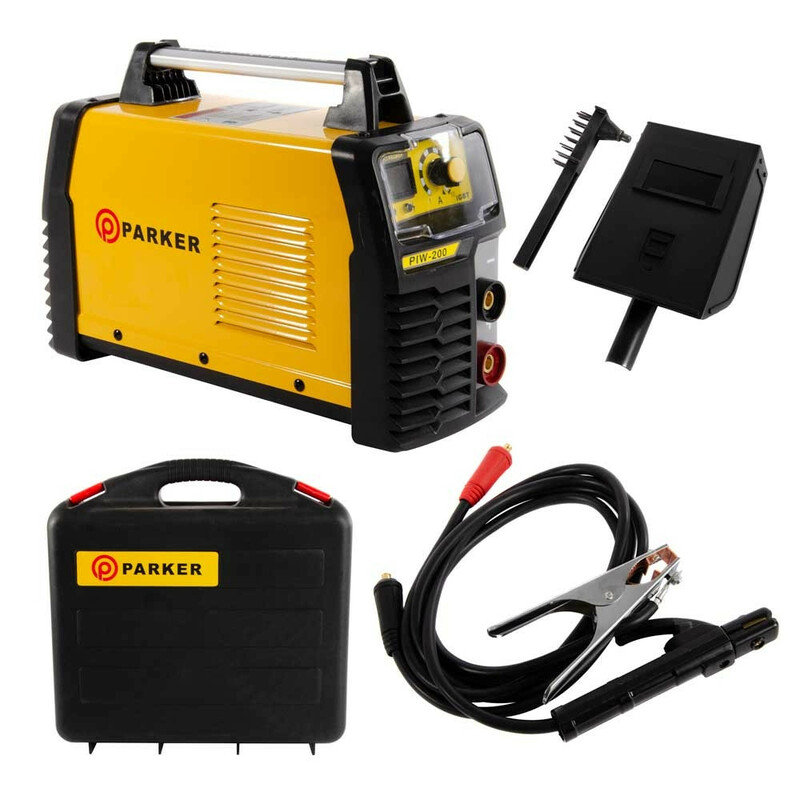 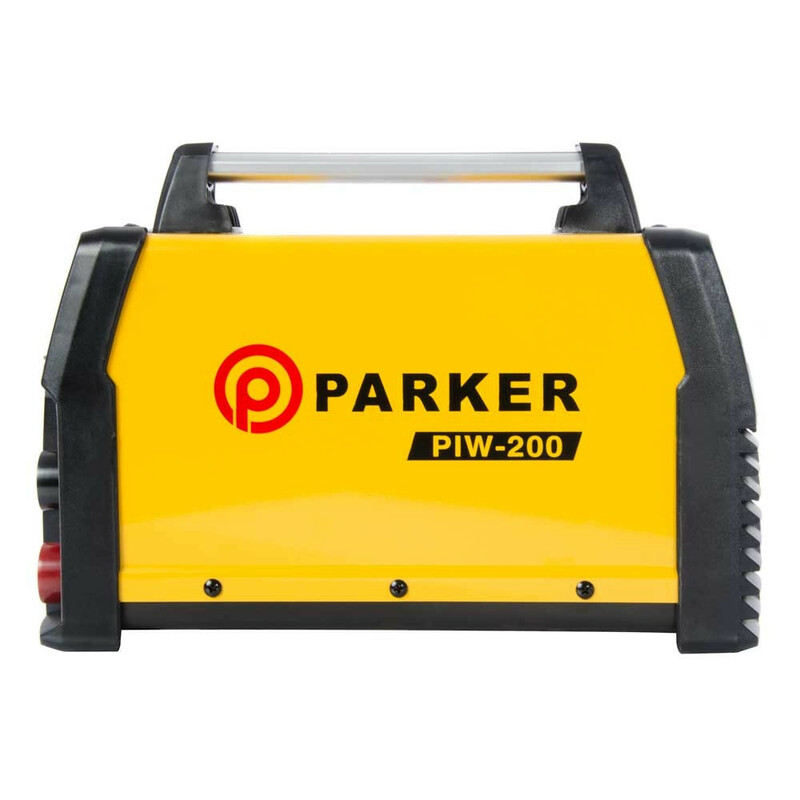 Powered from a single 230v 16amp plug our range of portable lightweight inverter welders combine solid construction, performance and control providing an easy to use product suitable for a variety of applications. 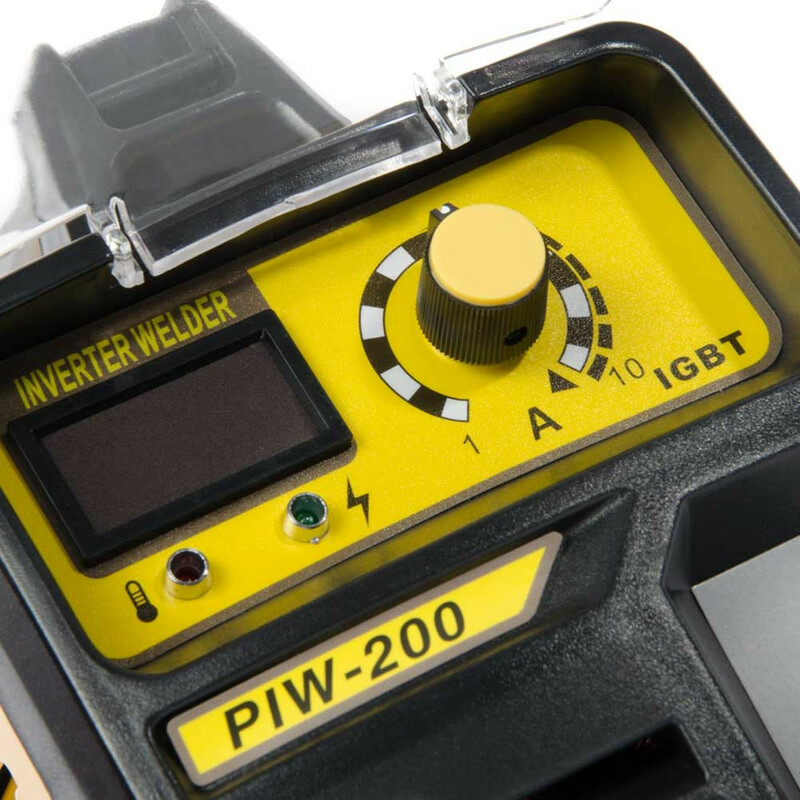 Variable amperage control of between 30 and 180 amps and regulated DC power output ensure that you are always in control. 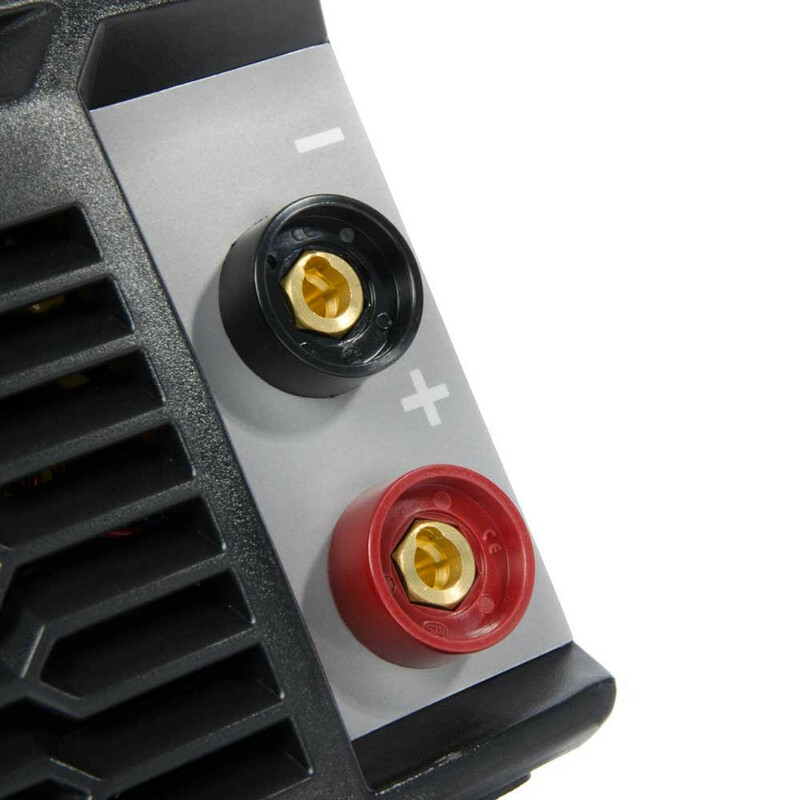 Thermal overload and anti-stick protection are integrated into this fan cooled unit for your piece of mind and to protect the unit from premature damage. 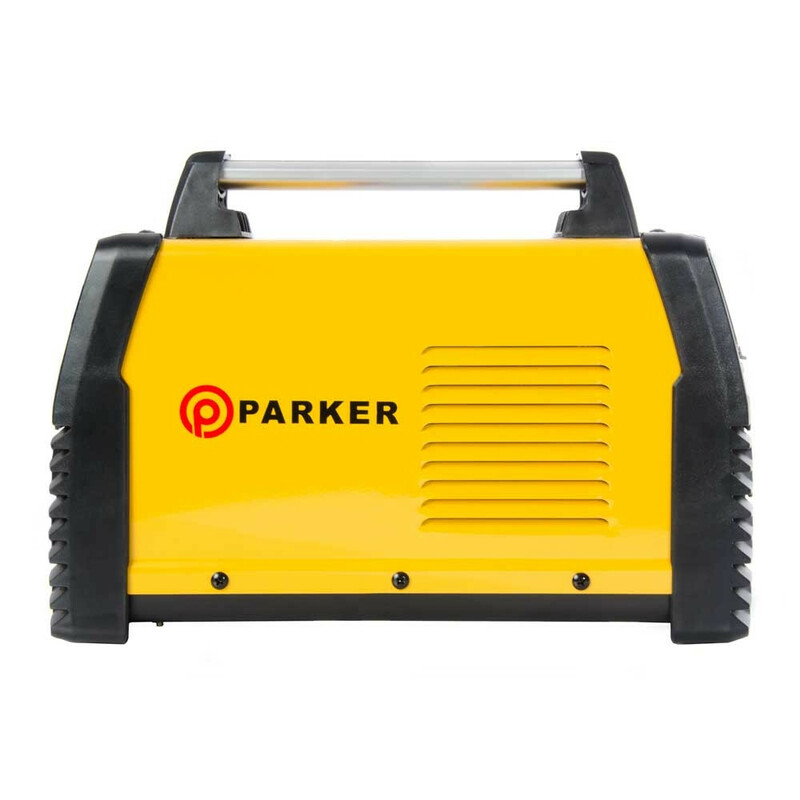 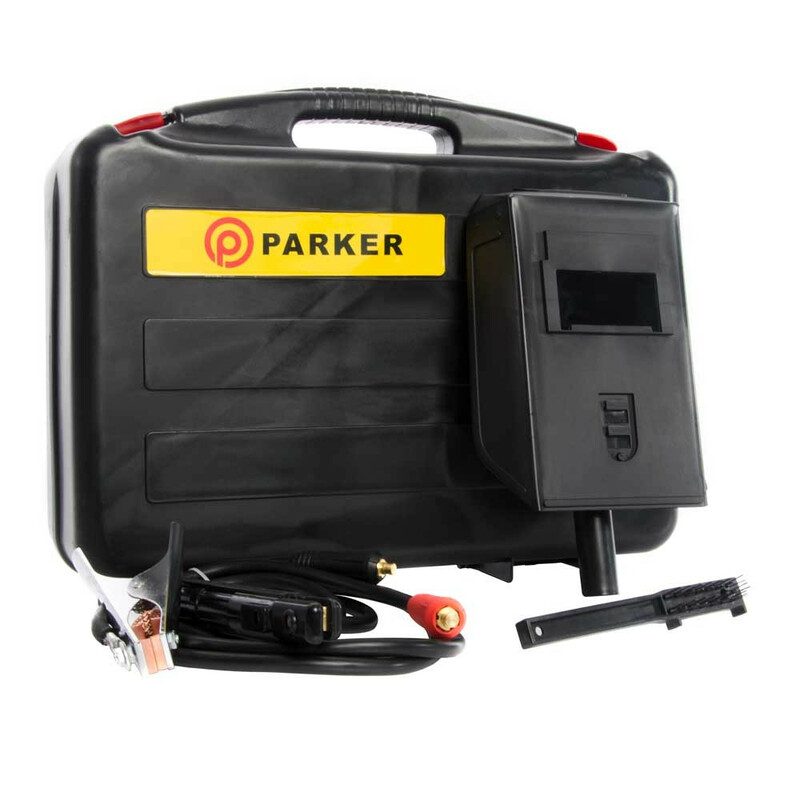 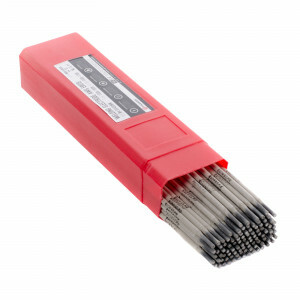 Your inverter is supplied with an electrode holder and lead (1.8m), earth clamp (1.6m) and wire brush all packed in a plastic rugged carry case giving you safe and convenient storage and transportation.